Now PRICED LOWER than all recent sales! Fresh paint, upgraded Washer and Dryer and Stainless appliances! 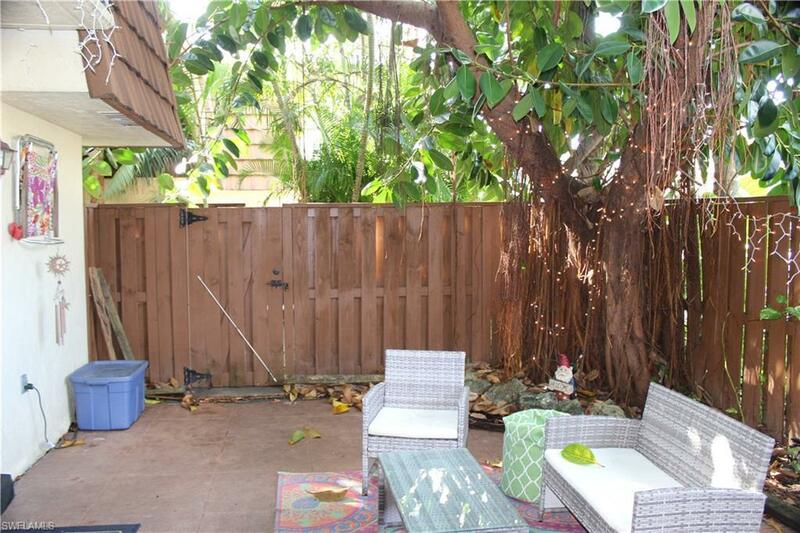 Don't miss out on this great opportunity!Enjoy the true Florida life-style in this Perfect 2 bed 2 Full bath townhome, with your own private patio in the lovely community of Cedarbend. 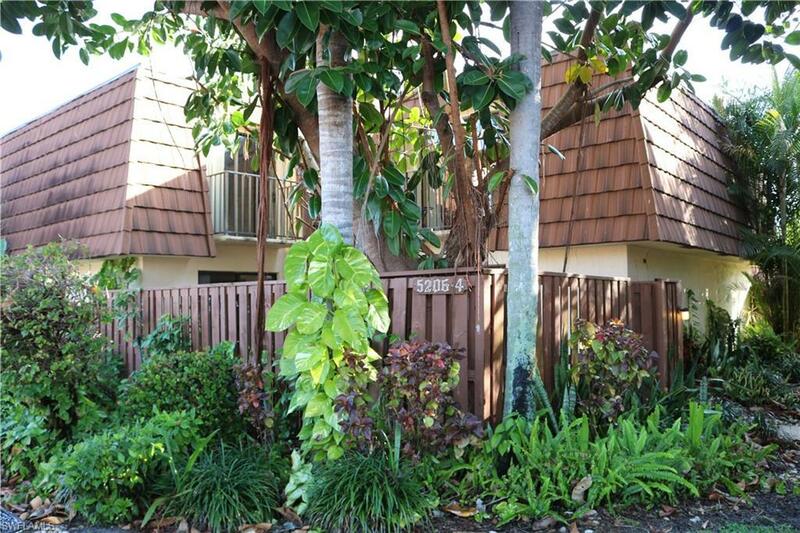 Located near all your ideal conveniences with a shaded sidewalk for easy walking, jogging, or biking. This tree-lined community is tucked away and very quiet, yet located with easy access to all areas of fort Myers as well as Cape Coral! 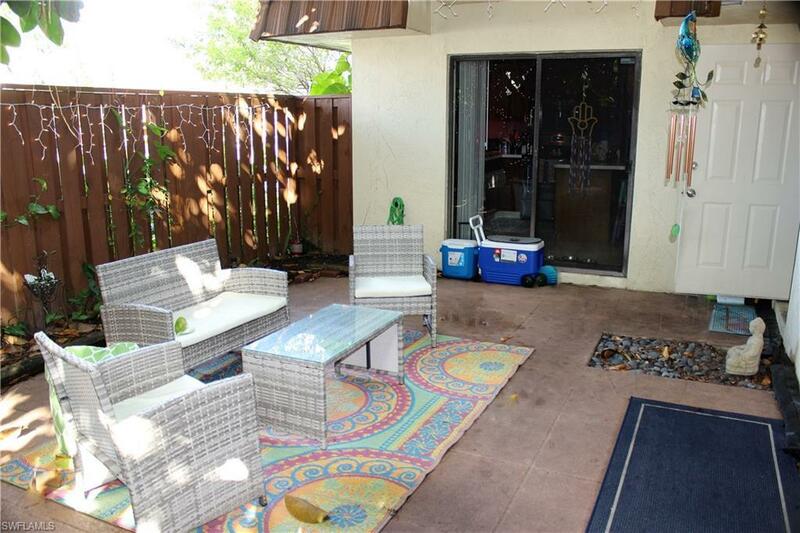 This neighborhood is Pet friendly, has a newly resurfaced community pool, lots of parking and this home has balconies as well as its own large private outdoor patio for sunning, BBQ, and simply enjoying the outdoor SW Florida lifestyle! Open the 2 sets of sliders and let the fresh air in or entertain both inside and out without leaving the privacy of your home! 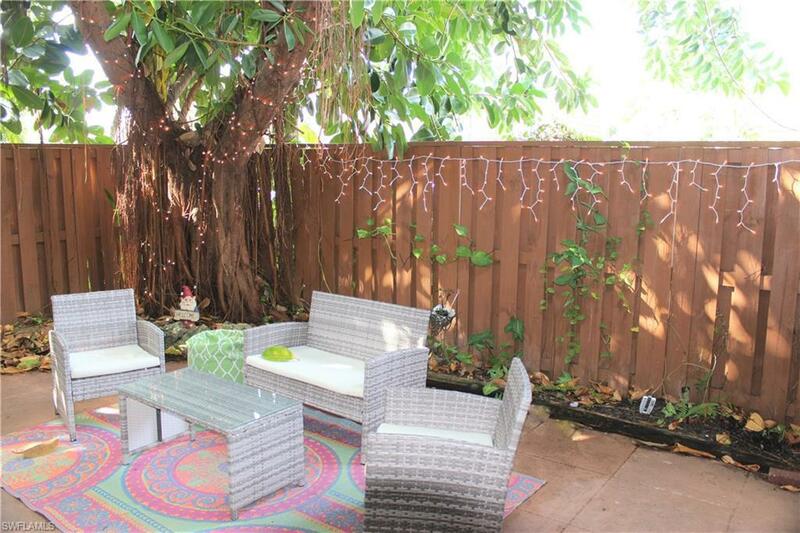 This is the perfect neighborhood for 1st time homebuyers and will impress you from the time you arrive! Make this beautiful home your NEW HOME TODAY!